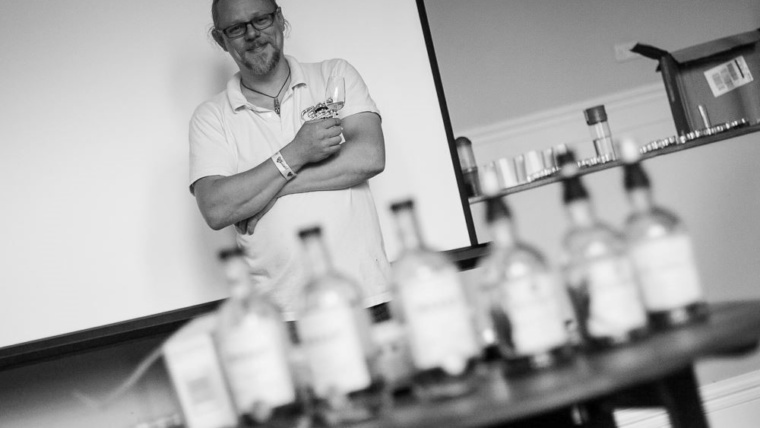 I don’t presume to say these are the three best Rums of 2018 but they are the best of the Rums I have tasted in the last year. I’m not a blogger or reviewer and no one sends me bottles free – these all represent bottles I bought at normal retail. An artful and delicious blend of Rum from both column and pot still bottled at 56%. 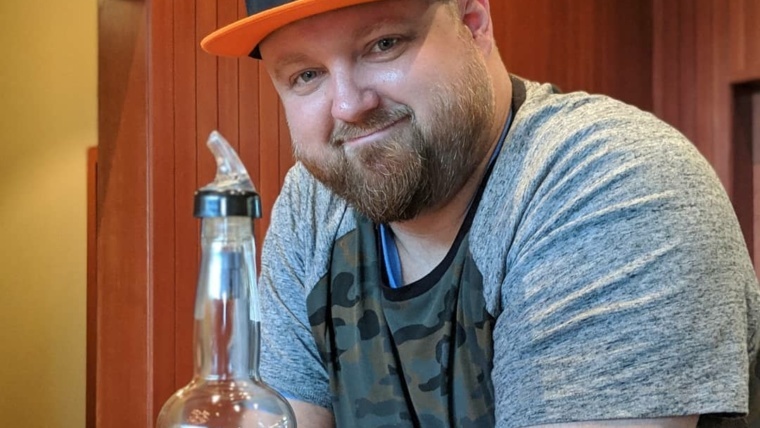 With all the layered complexity, subtlety and depth of the very best high end spirits this bottle elevates Rum as a class and is surprisingly both affordable and available. Like a lingering warm embrace this bottle invites and rewards your attention. Another creation by Mr. Seale using both column and pot stills. 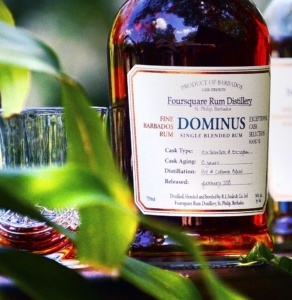 Dominus adds product aged in ex-Cognac casks and the result is entirely successful. A little thinner and more spirited than the 2005 its dryer flavor set informs a different part of the palate and is entirely entertaining. 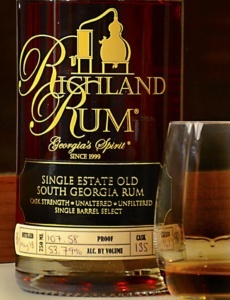 Richland has been aging it’s cane syrup, pot still product in new Bourbon spec barrels for years now and just as in Bourbon every so often a cherry barrel appears. This is definitely a special barrel and the result is an exciting marriage of the best of both worlds. Just when I thought Rum was all about blending this bottle shows that the single barrel concept can work for rum as well as Bourbon. 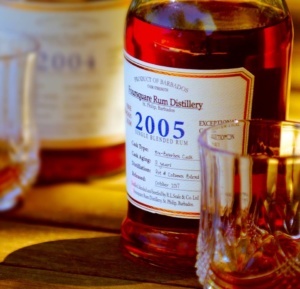 Interesting fact that may inform your buying habits for the coming year; The entire island of Barbados (that’s all distilleries combined) makes as much Rum in a year as Kentucky makes Bourbon in a single day.